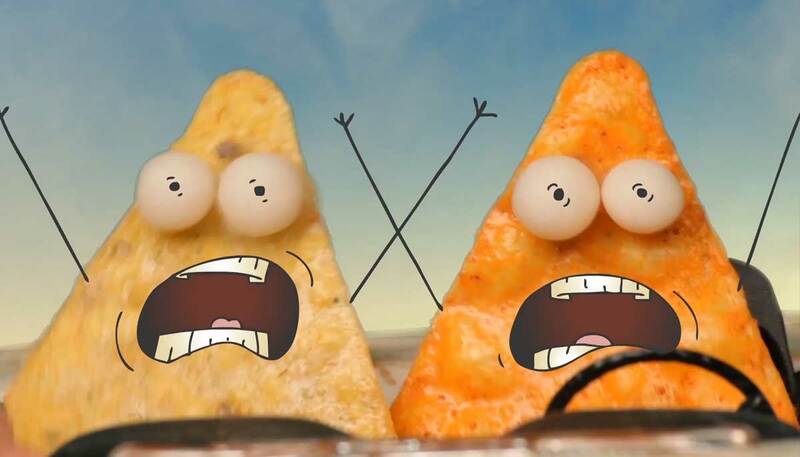 This commercial was produced as our entry into the Dorito’s “Crash the Super Bowl” contest. Alas, we did not win or else you would have seen this commercial run during the Super Bowl. We accidentally (or purposefully) put ourselves in a challenging situation. First, let’s re-create a famous scene from a classic movie “Thelma & Louise” using chips as our characters. Second, let’s shoot it with miniatures on a miniature set with a RED One camera and stop motion technique. Third, let’s do it all in a week!